Very clean and modern, towels and sheets dry and fresh, better than most hotels. Great kitchen, high quality cookware. All in all amazing place! Overall, no complaints. We were showed the property at once. Understood all the special accommodations, and truly enjoyed them. Sauna, Solarium, infrared room and pool all met our joy. Definitely would book again. Absolutely fabulous. There was nothing we wanted that was not already there. 7 star cleanliness. It was perfect! It was a true home away from home. It was all perfect and found it hard to leave!!! It was a perfect Stay. We will be back for sure!!!!!! Beautiful apartment finished to a very high standard. Excellent kitchen facilities and luxury bathroom. Great inside and outside sitting areas. 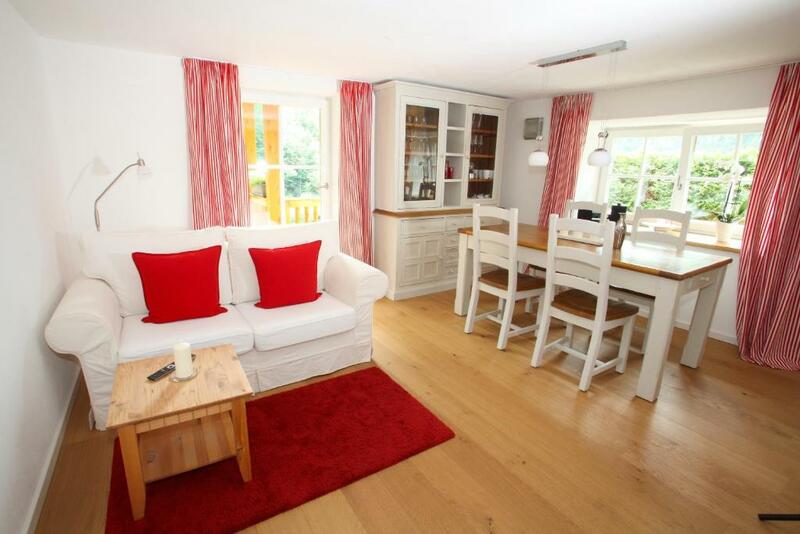 Located in a beautiful part of Bavaria with lots going on. Stylish furnished modern well equipped apartment. 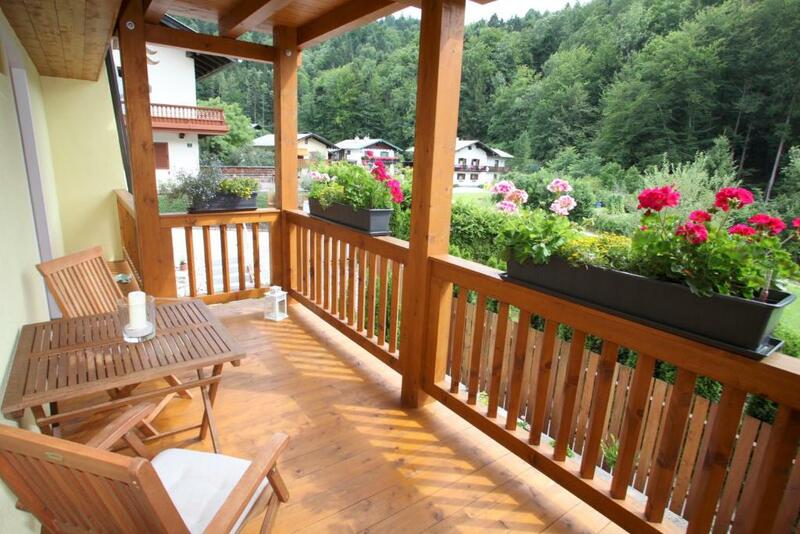 Located in a quite area a short distance from the Berchtesgaden. Close to grocery shop and bus stop. We really loved the place and will go again if visiting the area. Die Vermieter waren super nett. Sehr freundliche Aufnahme. Die Wohnung total schön dekoriert und sehr modern. Es wurde alles dafür getan das sich der Gast wohlfühlt. Kontaktaufnahme per E-Mail und Handy (WhatsApp) hat super geklappt. Uns wurde in allen belangen geholfen egal welches Problem wir hatten. Wir werden aufjedenfall ein zweites mal dort hinreisen. Wir können das Appartment zu 100% weiter empfehlen. Lock in a great price for Landhaus Constantin Luxus-Appartments – rated 9.7 by recent guests! Landhaus Constantin Luxus-Appartments This rating is a reflection of how the property compares to the industry standard when it comes to price, facilities and services available. It's based on a self-evaluation by the property. Use this rating to help choose your stay! One of our best sellers in Berchtesgaden! Enjoying a picturesque setting in the Bavarian Alps, this elegant apartment is just a 5-minute drive from central Berchtesgaden. It offers a furnished terrace and free WiFi access. 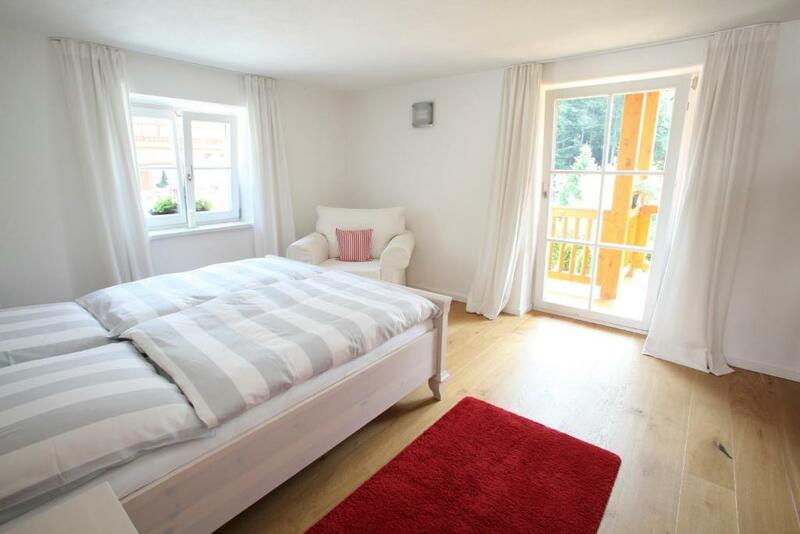 Luxus-Appartements in Berchtesgaden is a spacious apartment decorated in a modern, Alpine style. It consists of 1 bedroom, living room and a stylish bathroom. Meals can be prepared in the open-plan kitchen, which includes a dining area. Guests are also welcome to use the barbecue facilities in the summer months. Winter sports fans will find the Oberauerlift and Eckerbichlift ski elevators are a 5-minute drive from Luxus-Appartements in Berchtesgaden. Free parking is provided by Luxus-Appartements in Berchtesgaden. 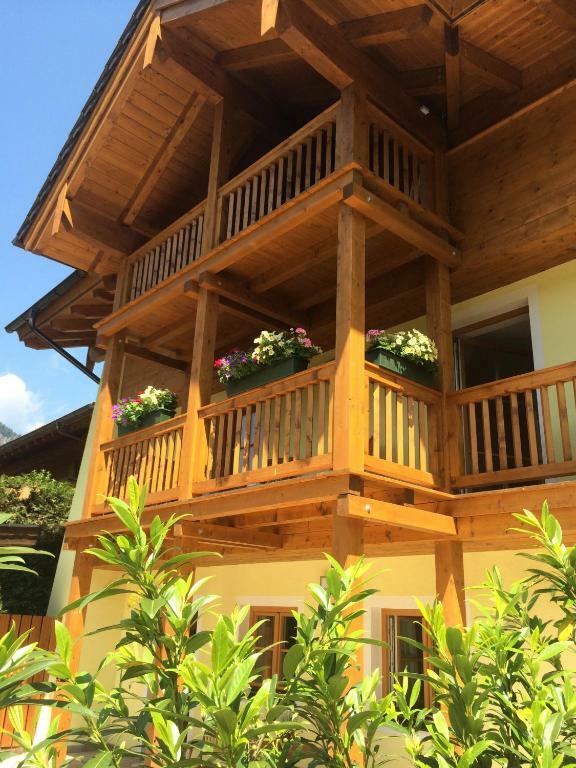 This property is also rated for the best value in Berchtesgaden! Guests are getting more for their money when compared to other properties in this city. When would you like to stay at Landhaus Constantin Luxus-Appartments? This apartment features a microwave, view and sofa. This apartment has a sofa, seating area and stovetop. House Rules Landhaus Constantin Luxus-Appartments takes special requests – add in the next step! Please inform Landhaus Constantin Luxus-Appartments of your expected arrival time in advance. You can use the Special Requests box when booking, or contact the property directly using the contact details in your confirmation. That our vacation was over. Really can not think of anything to complain. There wasn't a lot of snow this year. Nothing - it was perfect. Place is perfect, all you need is your clothes.